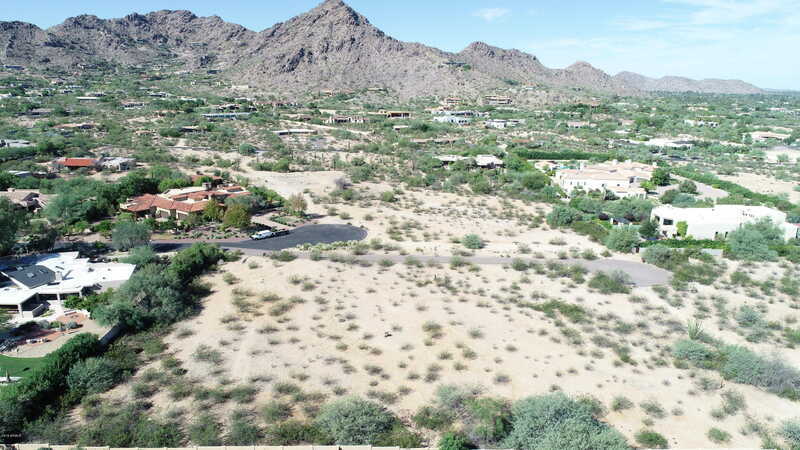 2.53 acres on pristine Paradise Valley Land with Fabulous views of the Mummy Mountains and the McDowell Mountains. This property includes both APN#174-37-036 and 174-037-037. Parcel #174-37-008H is a private roadway. Please also see the property at 7777 N Invergordon Road that is an adjacent 2.51 acres available for $2,500,000.00 See the Virtual tour done with drone photography to view the entire property.